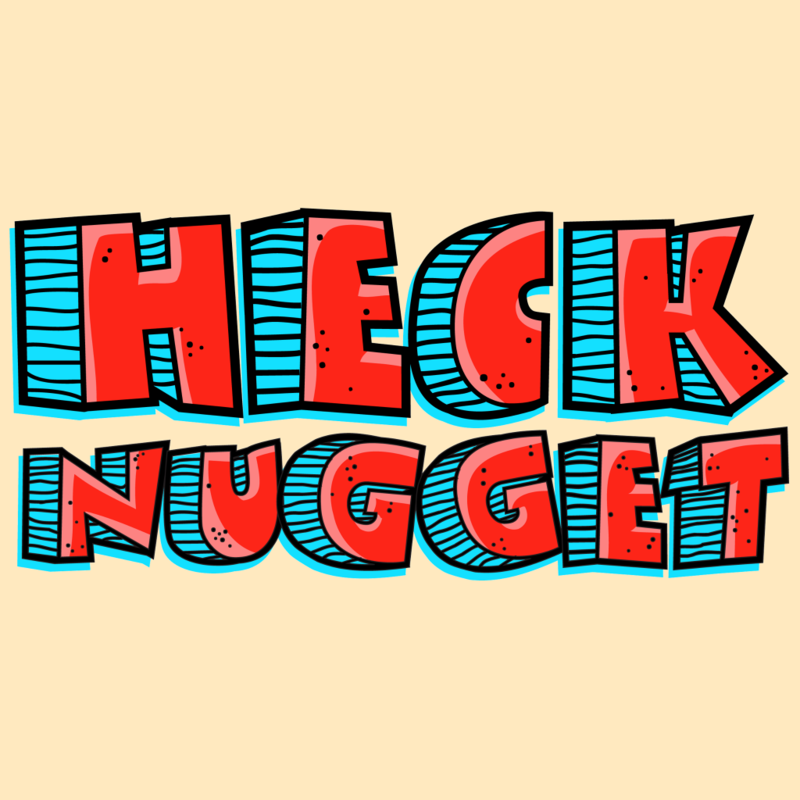 Heck Nugget is an indie/garage/punk rock trio – Michael Bartkowiak (Bass), Henry Merschat (Drums) and Connor McBride (Guitar/Vocals) – from Houston, TX who’ve got a flair for a tune, and a DIY ethos. Heck Nugget’s debut album, Sleeping With The Forcefield On, was recorded in 2016 as a total DIY effort with the trio looking after all recording and mixing duties themselves. Their latest – equally great in the DIY stakes – singles ‘Never Feel Bad’ and ‘Rookie, Judgement’ demonstrate the dexterity of their sound. The latter is a deeply lo-fi, winding Pavement inspired mix of sullen, vexed vocals, slanted, meaty guitars and percussion. Amid the gloom, melancholy and mournfulness of ‘Never Feel Bad’ there is beauty, defiance and chinks of light shining through. ‘Rookie, Judgement’ is just as anger-filled and takes equally meaty guitars and percussion but throws them through a short, sharp blast of fast paced punk-rock energy. Two rather tasty introductory pieces proving that Heck Nugget are more than skilled in the crunchy indie-rock or scintillating punk-rock stakes.